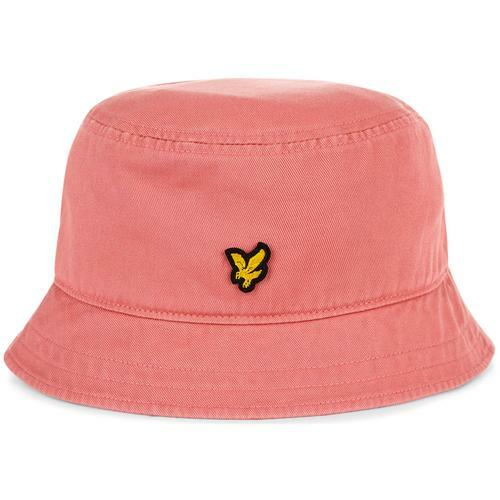 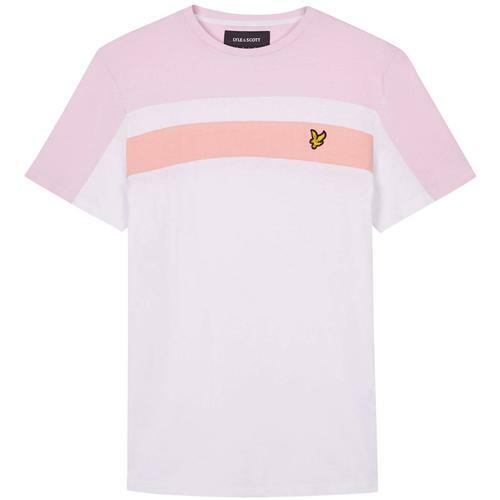 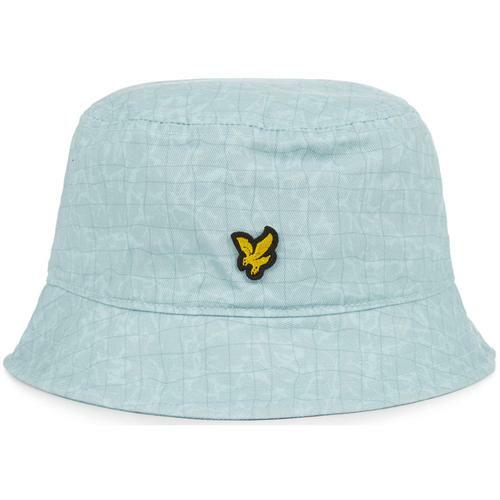 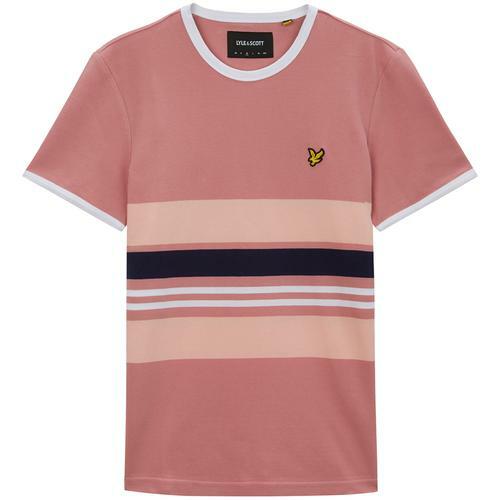 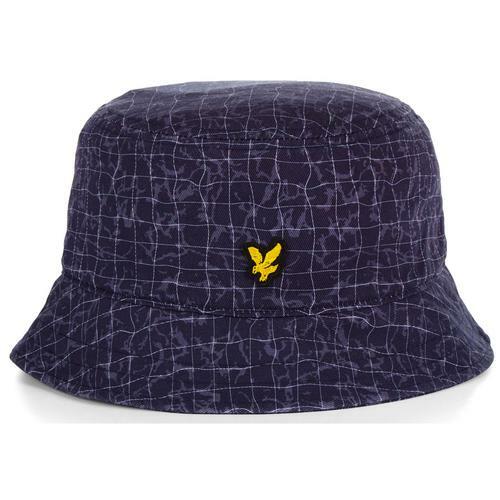 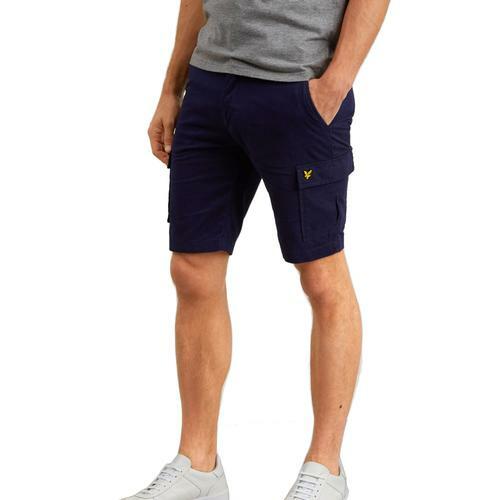 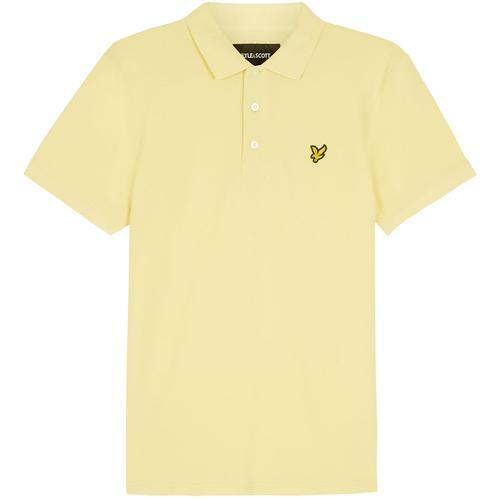 Menswear heritage brand, Lyle & Scott is famous throughout the world for their premium knitwear, polos and mod casuals clothing. 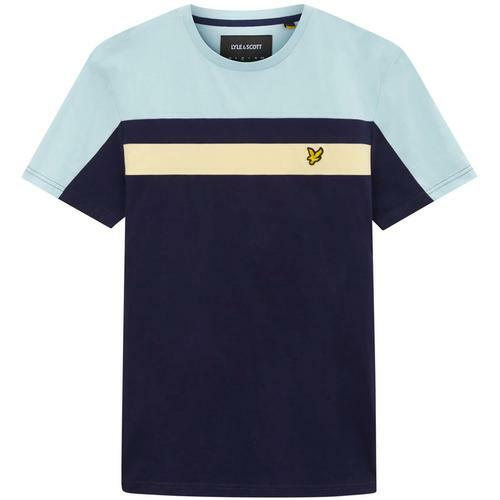 Established in the Scottish Borders in 1874, Lyle & Scott started by creating superior knitted undergarments; with top-quality knitwear in high demand, they soon diversified into jumpers, polos, jackets and cardigans featuring the iconic Lyle & Scott Golden Eagle logo. 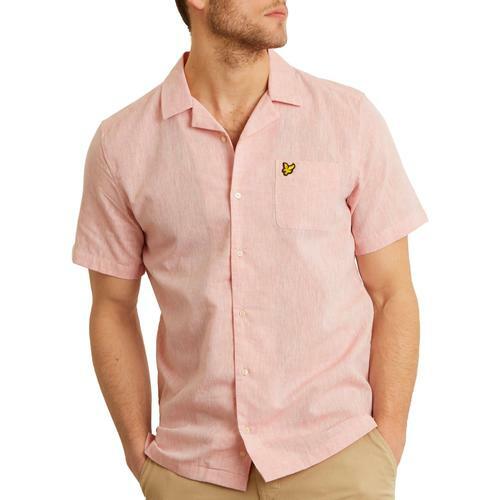 The timeless quality of the brand has endured decades of changing fashions. 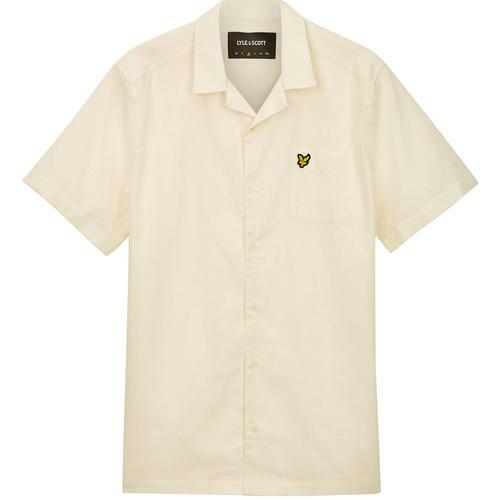 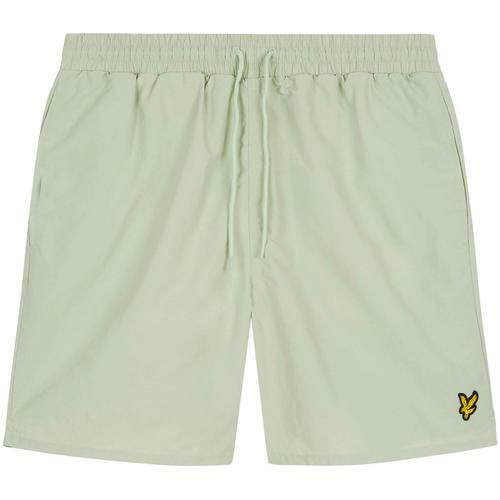 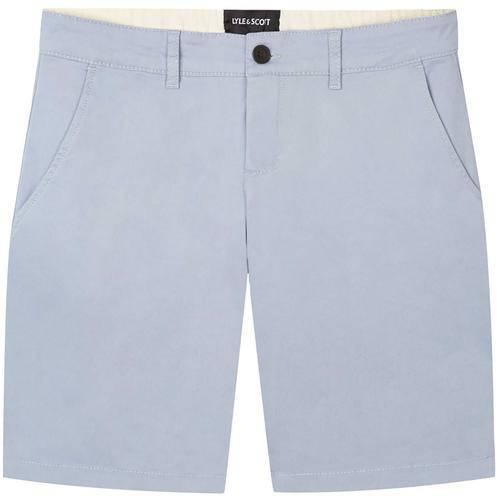 The first golf clothing brand, Lyle & Scott was worn by golfing icons from Arnold Palmer to Bob Hope. 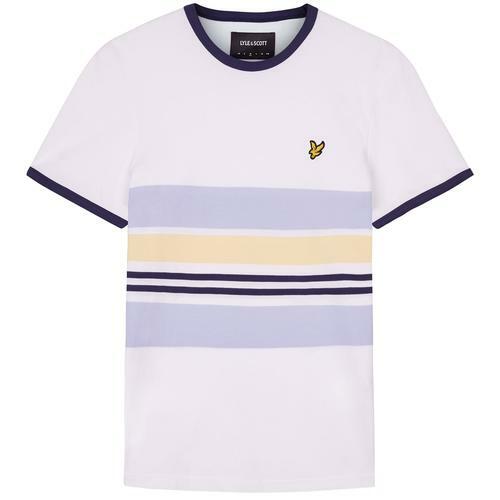 The clean, sharp menswear also appealed to the ,Mod movement of the 50s and 60s, and the Mod Casuals subculture of the 1980s. 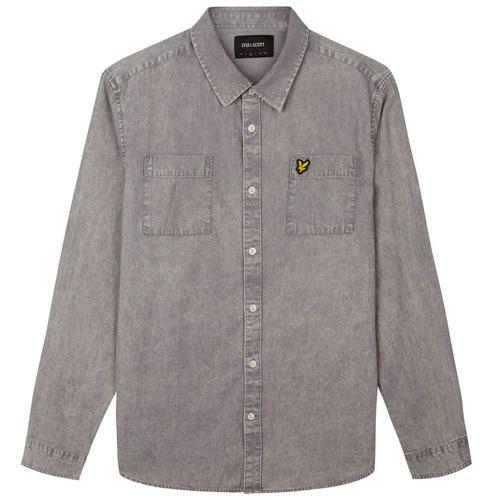 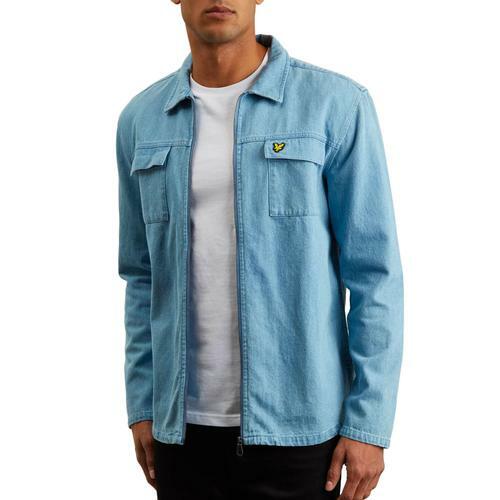 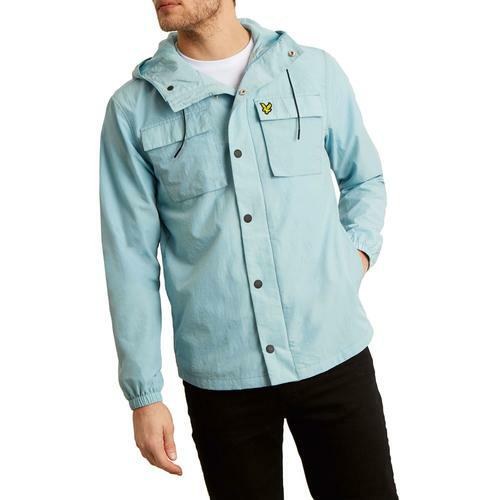 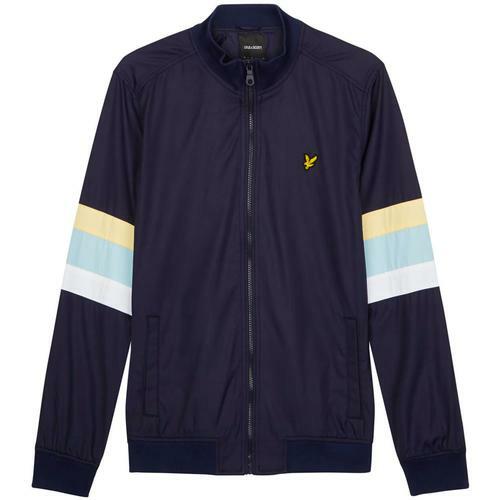 The men's vintage line was launched in 2003, and retro essentials like the Lyle & Scott Retro Mod Harrington Jacket proved highly popular with the indie music bands like Arctic Monkeys. 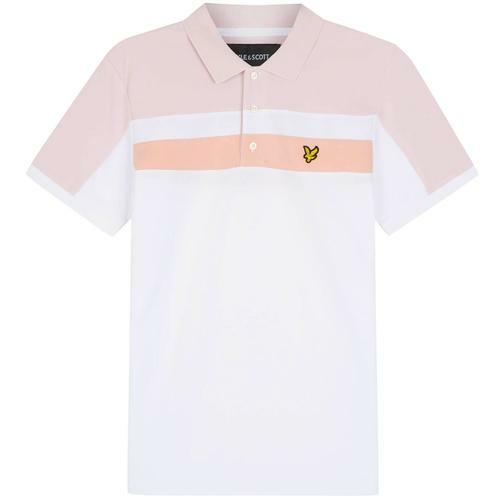 Today, the simple silhouettes in plain, traditional argyle, and tartan patterns are popular with mods, celebrities and athletes alike. 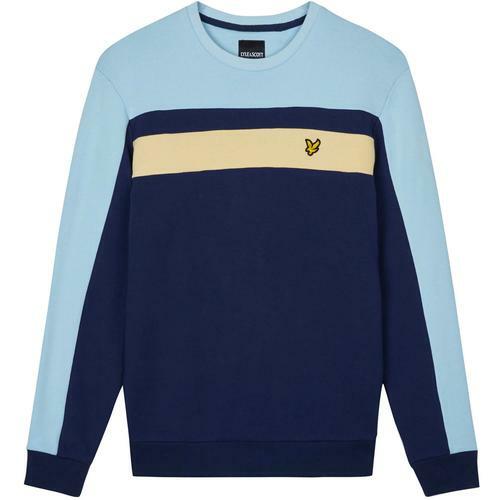 For Autumn/Winter '18 Lyle & Scott brings you golfing knitwear and a seasonal colout palette. 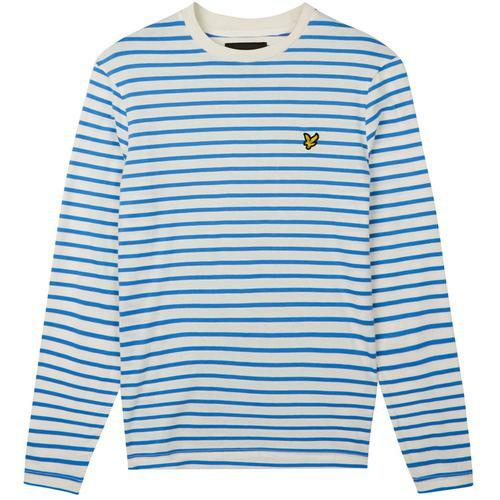 We recommend the retro 70s and 80s inspired sweatshirts, jackets and polo shirts. 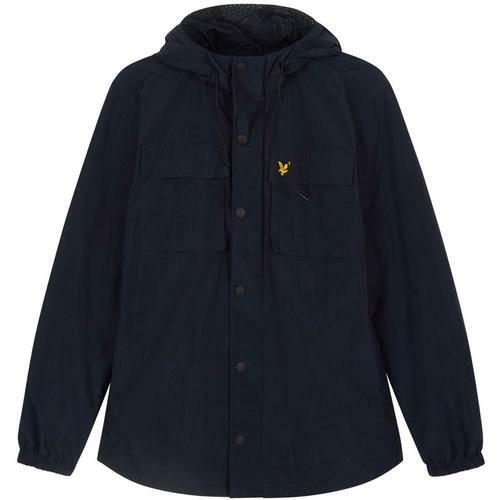 The new Lyle & Scott winter range also includes coats, trainers and of course, the world reknowned Lyle & Scott knitwear, ideal for casualwear, nights out, football terraces and more!